An initial public offer represents the public issue of shares by a company. The basic idea of an IPO is two-fold viz. issue of shares to the public and listing of shares on the stock exchanges. Listing of the shares is still understandable, but what is meant by public here? Which shares are sold to the public? When a company is formed (either as a private limited company or as a public limited company), it is done through the issue of shares that promoters subscribe to. This constitutes the share capital of the company which is later issued as part of the IPO to investors. Typically, there are two types of IPOs viz. an OFS (offer-for-sale) and a new issue. In an OFS an existing shareholder hives of part of their stake to the public to monetize some of their holdings. This could include promoters selling part of their stake to the public, or anchor investors getting an exit route through the IPO or quite often the government using the IPO route to exit their stake in a PSU company. A new issue is intended to raise fresh funds for the company through the issue of fresh shares. Therefore, a new issue results in dilution of equity ownership. In case of OFS there is only transfer of ownership and no fresh funds coming to the company or equity getting diluted. Check the chart below which captures how the IPO fund raising in India has been broken up into new issues and OFS in the last 10 years. As can be seen in the above chart, over the last 5 years there has been a consistent reduction in the Fresh Issue component of the IPO market and steady increase in the OFS component in the market. That can be, of course, largely explained by the massive disinvestment program that the government of India has undertaken in the last few years. There are various reasons for a company to come out with an IPO. But these reasons can be essentially clubbed into 4 brackets or justifications for an IPO. When a company has to either expand capacity or diversify its business model it needs fresh funds. These funds can come in the form of equity or in the form of debt. Debt is said to have a lower cost compared to equity but it also comes with a huge financial risk as debt has to be serviced in terms of interest and principal repayments. Equity (especially new issues) helps companies to raise fresh funds by making the IPO investors as owners of the project rather than as creditors. This is more of a long term partnership that the company builds. These funds can be used for a variety of purposes like expanding business, diversifying into new lines, acquiring offices, expanding networks, repaying high cost debt etc. 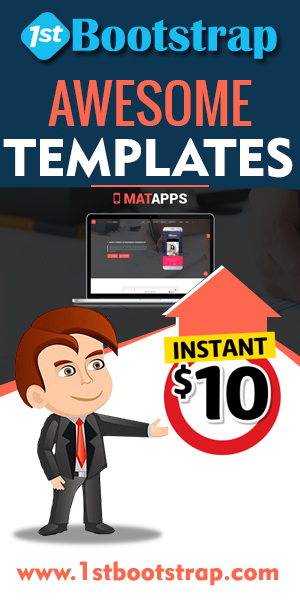 This is quite common nowadays and is referred to as offer for sale. Normally, companies issue shares to anchor investors well before the IPO issue. The agreement is to give these anchor investors and exit after the completion of a period of 5-7 years through an IPO. In such cases, the IPO is almost like a commitment to the anchor investors. These anchor investors are large institutions, sovereign funds, VC funds and PE funds which take stakes in early stage investing. 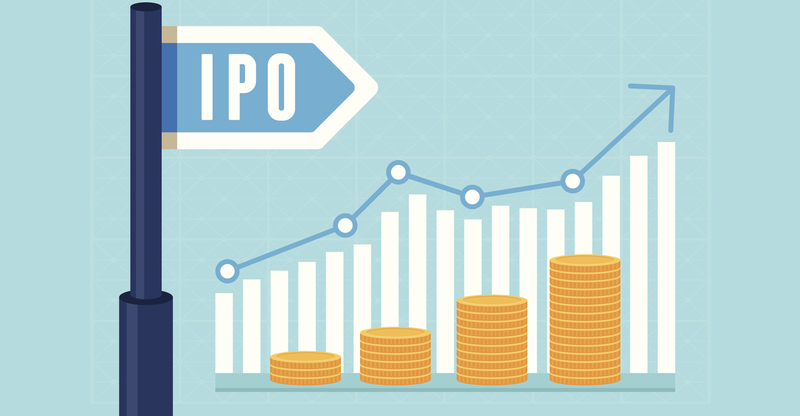 Just as the PSU IPOs offer an exit route for the government of India, the private sector IPOs are used to provide an exit route to such anchor investors and at times even to promoters. However, IPO investors need to be cautious about promoters diluting their stake too aggressively. The chart below captures how the IPO of Amber Enterprises was used for fresh fund raising and to give an exit route to promoters. This is an important reason why companies come out with an IPO. It is only when you get listed and people buy and sell the shares in the market that you get to know what your company is actually worth. In many cases, it is the post listing price performance that actually results in value creation. Take the case of IPOs in the last few years. Infosys struggled to get its IPO fully subscribed in 1995 at Rs.100/share. If you had invested Rs.10,000 in that IPO you would have been a dollar millionaire by now. Maruti and Bharti Airtel are two examples of companies that came out with an IPO during the 2001-2002 periods. While Bharti is a 50-bagger, Maruti has multiplied your wealth 80 times. More recently, take the case of Avenue Supermart (owner of the D-Mart brand). The stock is up almost 5-fold in the last 16 months since listing day. That is the kind of wealth creation that only an IPO listing can provide to a company. A company with good valuations can actually buy out companies through stock swaps. A stock market listing, therefore, gives the company the currency to leverage on its market valuation to expand its footprint. For example, today a company like Bajaj Finance has a market that is larger than the market cap of Bajaj Auto. A younger bank like Kotak Bank has a market cap that is more than ICICI bank. In all these cases, the stock listing becomes a currency for the company to leverage on.